A non-profit organization founded in 2004, Central Music Academy (CMA) and its dedicated teachers have given more than 35,000 free lessons to more than 950 financially-disadvantaged kids. CMA sends love, sprinkled with gratitude and joy this holiday season using bigDAWGS’ Musical Greeting Cards. 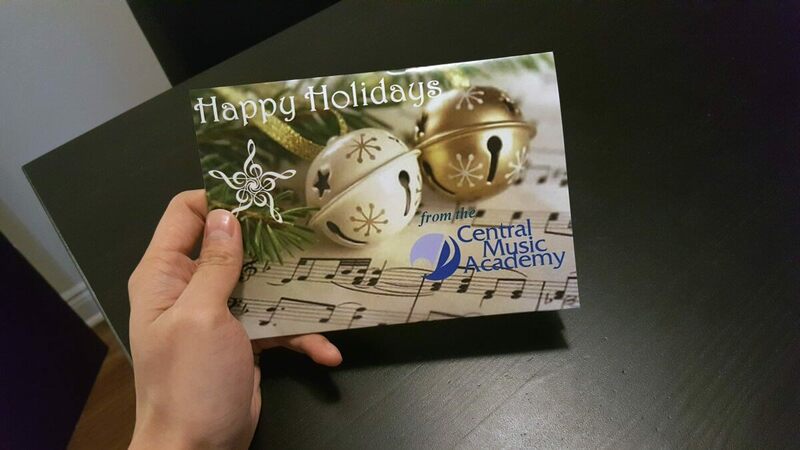 Central Music Academy — Musical Lesson with a Mission!